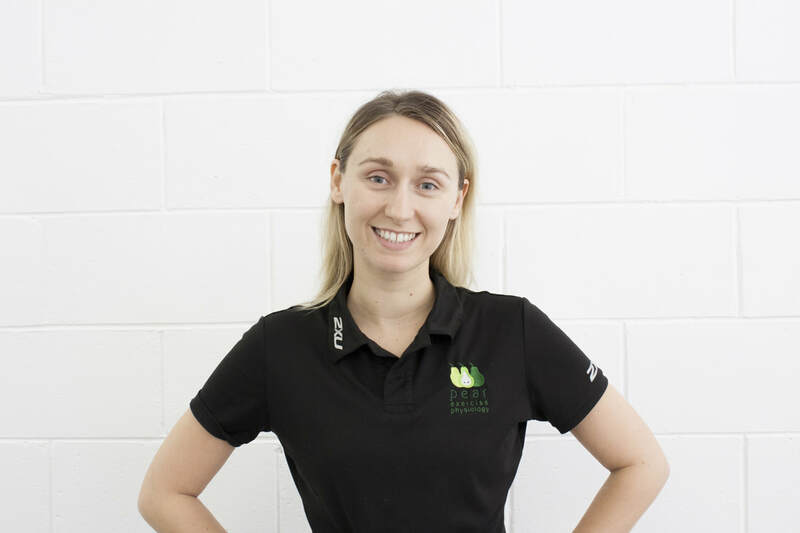 Ever since graduating, Esme has had a passion for working with women through pregnancy and beyond, understanding the importance of exercise on the musculoskeletal & metabolic system. She is passionate about working with women, and is interested in pelvic floor dysfunction, chronic back and pelvic pain, diabetes management and cancer rehabilitation. Her goals work are to help women move without pain, and use exercise as medicine in managing their health. Nicole is a passionate advocate of women’s health and well-being. Her goals are to provide high standard exercise delivery, increasing well-being and managing complex medical issues through active therapies. She has a background in classical ballet including 4 years training at The Australian Ballet School. This comprehensive training made Nicole highly aware of the human anatomy and physiology at an early age. 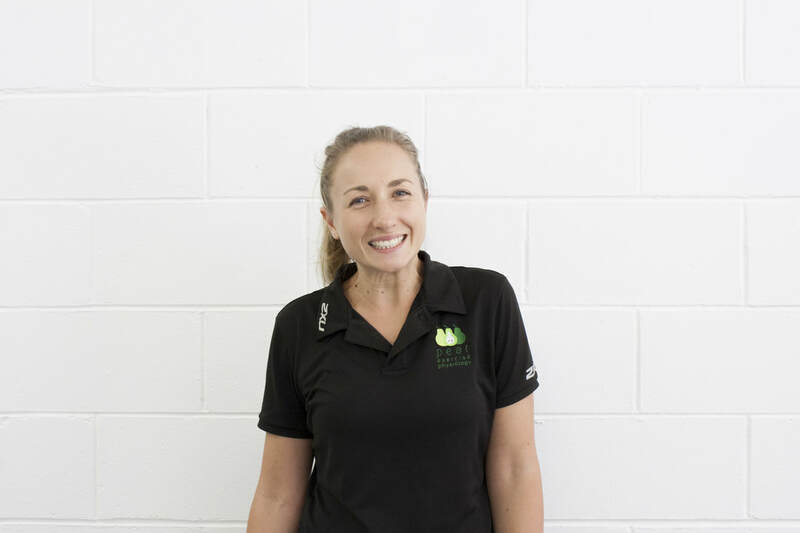 Nicole has a keen interest in paediatric, adolescent and menopausal health, musculoskeletal rehabilitation, weight management and the pregnancy journey. She can also assist with the management of chronic diseases such as diabetes, pulmonary conditions, heart disease, cardiac rehabilitation and metabolic disorders.